Quinn began his career with the Eastcote Boys Club in his native west London, before signing for Queens Park Rangers in 1952. An inside-forward, he found it hard to break into the first team at Loftus Road and made just 22 appearances in nearly five years with the club. 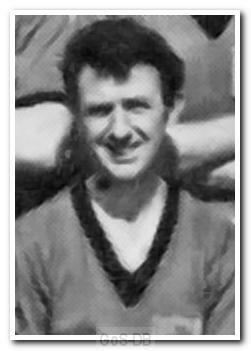 He was brought to Argyle by Jack Rowley as part of his efforts to rebuild following relegation in 1956, but left just over a year later when he was no longer in the reckoning for a first team place. He went on to play for Tunbridge Wells Rangers.